Congratulations RYLA Class of 2018! 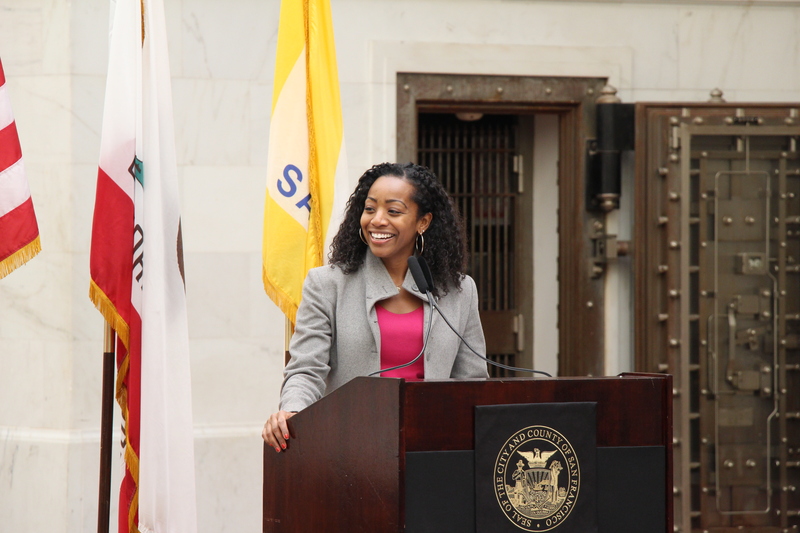 In early 2015 the A. Philip Randolph Institute, in partnership with city agencies like the Department of the Environment, San Francisco Public Utilities Commission and the Neighborhood Empowerment Network, launched a youth leadership pilot program that became known as the Resilient Youth Leadership Academy (RYLA). The RYLA program engaged 10 Bayview youth leaders in an intensive 8 week capacity-building opportunity, emphasizing professional skill-building and increased awareness of the role young people play in civic leadership. RYLA youth leaders further developed their capacity as community leaders by learning about how climate change acts as an environmental community stressor in Bayview. 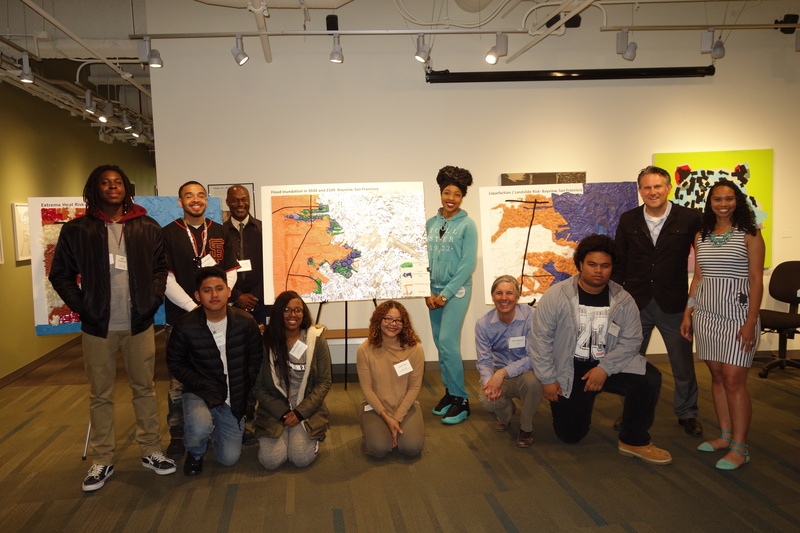 Using the professional and civic skills and knowledge, youth developed sustainable mitigation plans to combat the negative future impacts of climate change as it effects their community. Developing professional and civic skills, learning about the impacts of climate change on urban communities, and developing sustainable mitigation plans to combat this issue all play into the long-term goal of the RYLA program, which exists to facilitate in the process of setting Bayview youth on a career path that will position them to remain active and effective leaders in the Bayview community. The RYLA program is quickly becoming a NEN favorite. There have been many positive outcomes to the program, the most inspiring being that teenagers are becoming excited about getting engaged with their city. 1. All RYLA youth voluntarily participated in evaluation processes to measure the impact and effectiveness of the program on youth participants. 2 Participants were able to identify issues about climate change that were not evident in their everyday news or immediate environment. For example, it is perhaps not common knowledge to a young person that an “evacuation plan” is immediately linked to the effects of climate change. Therefore it seems evident that participants gained in-depth knowledge about the factors and possible impacts on climate change as it relates to their specific community. 3. Participants’ self-identified new skills and leadership characteristics typically aligned with those attributed to community leaders. 4. Upon the completion of the RYLA program, a majority of participants self-identify as community leaders. Students from the 2017 cohort of the RYLA program are from all over the southeast section of San Francisco. Like the rest of San Francisco, the southeast is undergoing a period of intense transformation. From the social pressures of gentrification to the broader impacts of climate change and globalization, the District will experience long term changes in both its physical and socio-economic makeup. Amidst all of this activity is a generation of young people who will one day will inherent this community regardless of its condition. The RYLA program invests in their ability to be equitable stakeholders as important decisions are being made and long term strategies are created. 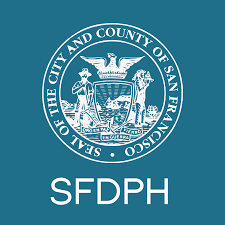 In early 2015, the A. Philip Randolph Institute, in partnership with city agencies such as Department of the Environment, SF Public Utilities Commission, and the Neighborhood Empowerment Network, launched the Resilient Youth Leadership Academy (RYLA). RYLA engaged 10 Bayview youth leaders in an intensive eight-week capacity-building workshop that emphasized professional skill-building and increased awareness of the role young people play in civic leadership. RYLA participants developed their capacity as community leaders by learning about how climate change acts as an environmental community stressor in Bayview. As part of the Academy, participants created art work that illustrates many of the effects of climate change on Bayview, which was on display at the Department of the Environment from April 5th – September 5th, 2017. Check out this video of the 2016 Resilient Youth Leadership Academy! Check out this video of the 2015 Resilient Youth Leadership Academy!